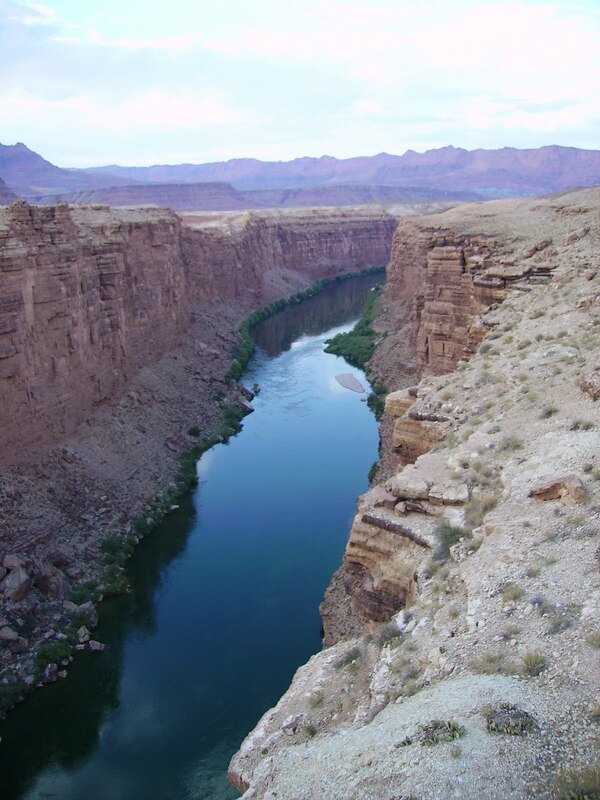 The state of Arizona is now officially 100 years old, semi-officially 1.7 billion years old (recent findings at the bottom of the Grand Canyon suggest that at least a few chunks of it are far older). There are many places in Arizona where that birthday can be happily celebrated, and one of them is the book store where I work. The Heard Museum Book Store is located in the courtyard of the museum, right next to the Coffee Cantina, at Encanto and Central Avenue. It is one of the last surviving book stores in Central Phoenix. We specialize in books about the Southwest, Native Americans, and Arizona travel and history. Our courtyard is full of tables that sit under Ironwood trees, right next to a splashing fountain, where people who have just purchased books can sit, sip coffee, and enjoy the serenity. And you don't have to pay the entrance fee to shop there. It's the perfect place to explore the subject of Arizona's Centennial. In honor of that birthday, several books have been published about our history, and we carry them all. My favorite is Jim Turner's Arizona: A Celebration of the Grand Canyon State. Whether you're an Arizona resident, a sometime visitor, or a fan of ARIZONA HIGHWAYS magazine, this is a book you must have in your collection. Though a lot of people in the world know a little bit about Arizona, Jim Turner knows a lot more, and what he knows is fascinating. He's put a wealth of interesting details into one handy book. Arizona is the last of the territories in the contiguous United States to become a state. Our history is as unique as our geology – a point not lost on Turner, because he begins the first chapter with, “Eons ago, huge chunks of the Earth's crust called tectonic plates rammed into each other . . .” Beginning a book about Arizona's history with the tale of its geology is not a whimsical choice. 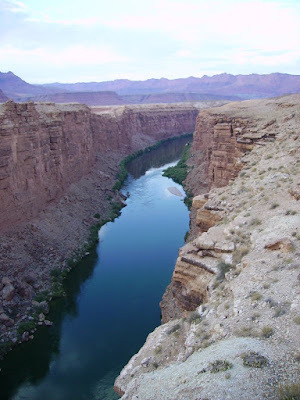 We are what we are because of those tectonic plates – because of our latitude, our basin-and-range mountains, our volcanic history, and the inland seas that laid down the sedimentary rock that was eventually carved into the Grand Canyon by the Colorado River. That landscape of canyons, plateaus, mountains, valleys, and deserts is the setting for our “Wild West” history, peopled by Native Americans, cowboys, miners, adventurers, farmers, ranchers, soldiers, yahoos, scoundrels, scientists, and dreamers. Turner has stories to relate about all of them. But don't get the idea this is a thick, dry tome of facts. The book is lavishly illustrated with photographs, maps, and illustrations. It is divided into chapters about each successive wave of populations, from the ancient ancestors of Native Americans to the post-war immigrants who drove here on route 66. The sections are accessible, more like magazine articles. You can peruse the text any way you like, from start to finish, or just by looking up the tidbits that interest you. Some may prefer to keep it on their coffee table, others will shelve it with their history or travel books. I keep it where I can reach it easily. Like Arizona, this book is a treasure.